A strange thing happened to me when I got my hands on an Ario Vape. I started to choose vaporizing flower over smoking it. Frequently. 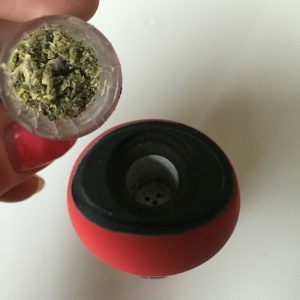 Maybe you’re a diehard vaper rolling your eyes at me for finally getting on board, but it wasn’t long ago that I couldn’t imagine forgoing bong hits in favor of a few inhales from a dry herb vaporizer. I’d tried a variety of vapes. While I enjoyed the experience of consuming with one, I wasn’t sold on vaporization as a go-to method of ingestion. Now certainly I’ve reached a point in my life where moderation is important. 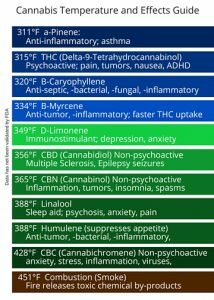 My body can’t bounce back as it used to, and switching to a vaporizer at least part of the time is probably a good idea. But I credit this distinct change in preference to the Ario Vape itself and to its superior functionality. The Ario Vape is a well-designed handheld dry herb vaporizer. Its smooth surface and tapered shape make it nice to hold, and its small size ensures it’s portable and discreet. 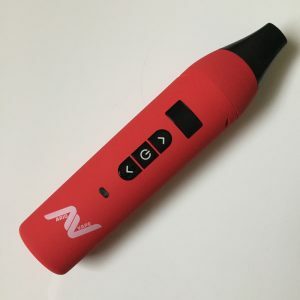 Available in three colors (black, red, and orange), the device is conveniently lightweight yet sturdy, so it can stand on its own without falling over (a personal pet peeve about many a top-heavy vaporizer). With an attached screen to keep flower in place, the mouthpiece sits directly over the oven. 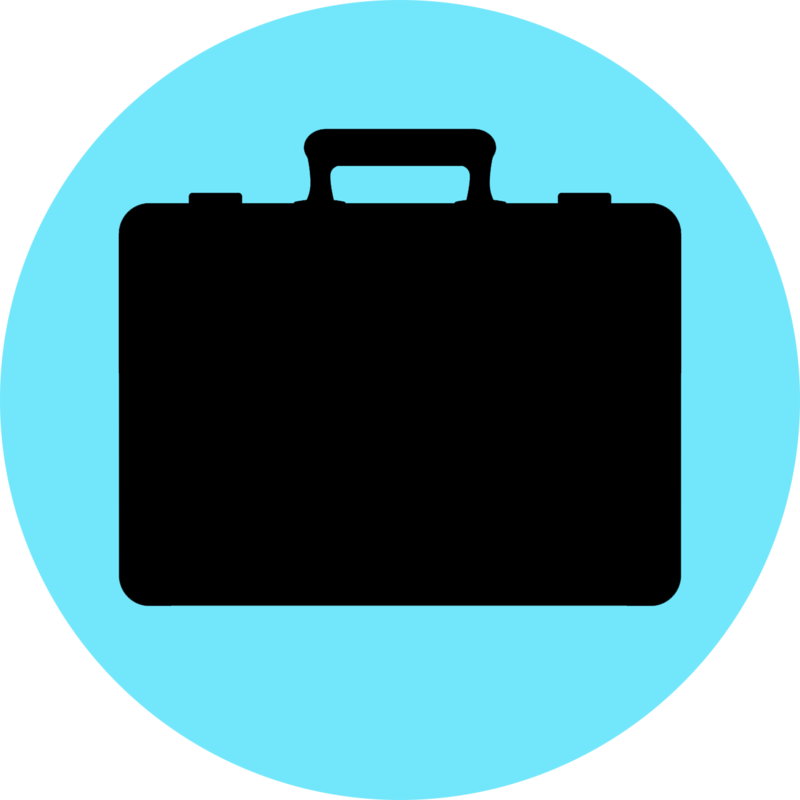 It can be pried off for loading and cleaning by rocking gently back and forth. Lined with tungsten heating elements, the ceramic oven chamber ensures even baking. 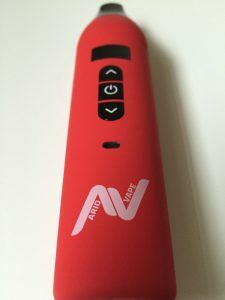 When you turn the gadget on (by now a standard method: pressing the power button five times in rapid succession, which will also turn it off), the Ario Vape logo greets you on the tiny OLED screen. This screen also clearly displays relevant information – temperature last set, charge remaining – whenever the power is on. Up and down buttons allow you to regulate the temperature, one degree at a time. 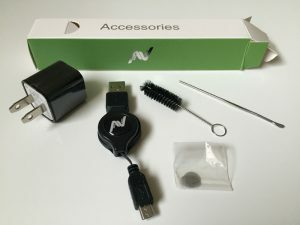 A variety of accessories are included with the Ario Vape: a USB charger and cord with an automatic winding mechanism that keeps it from tangling, a cleaning brush that fits nicely into the vaporizer’s oven, a small loading tool, and extra screens. 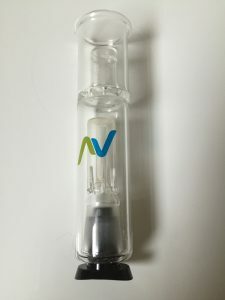 An entirely unique feature, the water bubbler attachment is sold separately from the Ario Vape. This glass piece fits where the mouthpiece would go, and, like the mouthpiece, it will only connect one way. So if it doesn’t snap on, turn it around. While it makes the vaporizer quite tall, it will still stand easily on its own. 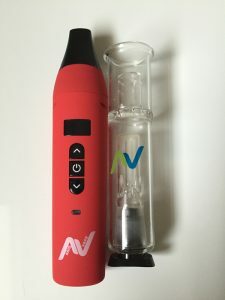 The Ario Vape’s basic functions are similar to many comparable devices: it turns on and off with five quick clicks to the power button, it will turn itself off after five minutes of inactivity, and it fully charges in about three hours. Its oven is easy to clean with the brush provided and loads at the top, reducing the risk that herb will escape. You can watch the temperature climb on the OLED screen as the green light below blinks. The Ario Vape heats to set temperature in a remarkable 30 seconds or less. When it reaches the desired temperature, the green light stops blinking. The screen displays the word “WARM” along with the oven temperature. (This light will flash red when the vaporizer is almost out of power.) Each time you use the Ario Vape, it remembers the temperature you set for the next time. The water bubbler attachment is another stellar feature. Though you have to be careful not to spill – the vaporizer itself is, of course, not waterproof – it does brilliant things for the taste and for your consumption enjoyment. You can take very big hits without feeling any discomfort, without in fact feeling like you’ve inhaled anything other than air. The satisfying, smooth, and flavorful hits are reminiscent of the flower’s aroma when you stick your nose in the jar. No scratchy feeling in the throat, no tense feeling in the lungs, just the pure pleasure of the plant. As it should be. A Washington company based in Bellvue, Ario Vape’s products are available online and in retail outlets in Washington, Oregon, Michigan. 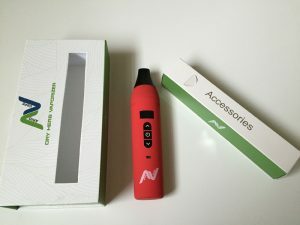 Posted in Accoutrements, Reviews and tagged Ario Vape, attachment, bubbler, cannabis, dry, flower, herb, temperature control, terpenes, vape, vaping, vaporizer, washington. How do I get one of these Vapes? I’m a smoker from way ba k early 70s…fun times..ever since I started using this Ario.